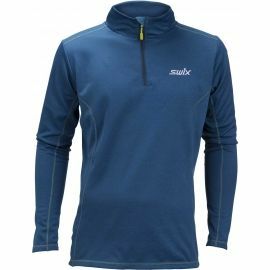 The Swix CROSS M is suitable for anything. 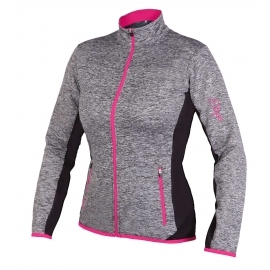 Versatility is the main feature. 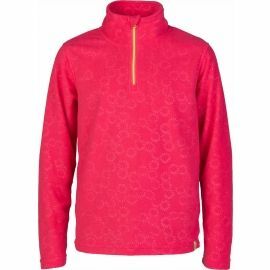 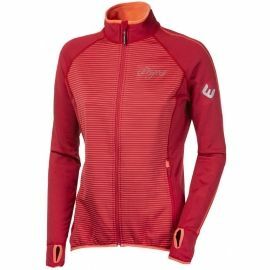 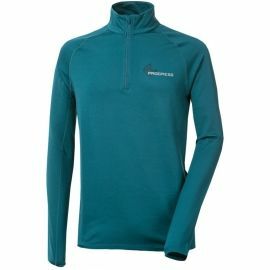 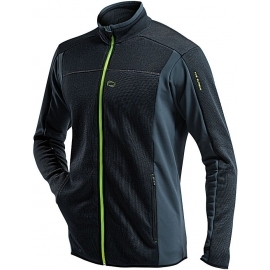 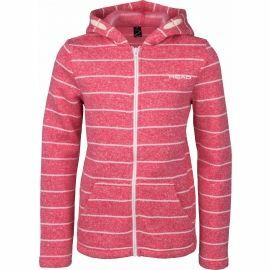 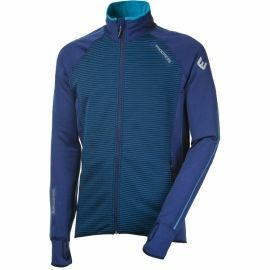 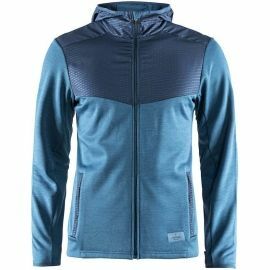 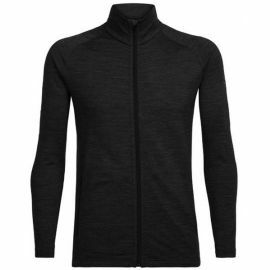 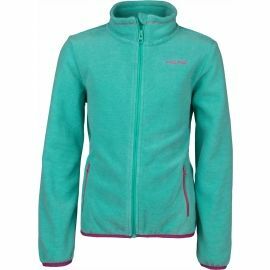 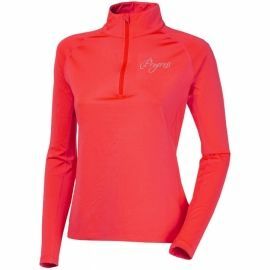 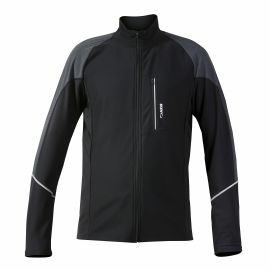 The Swix MYRENE ZIP W is soft and warm. 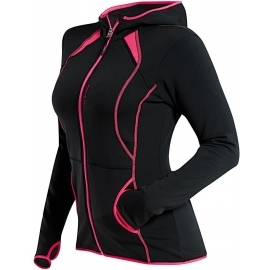 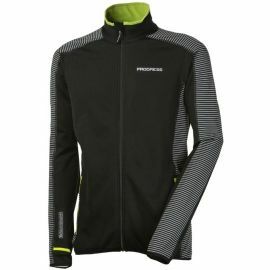 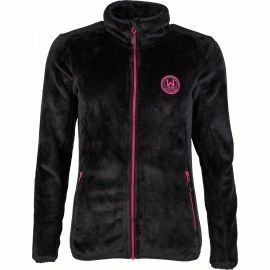 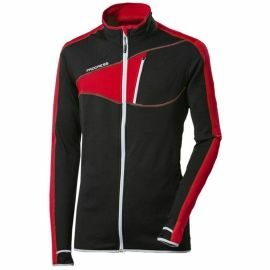 Perfect for training in colder weather. 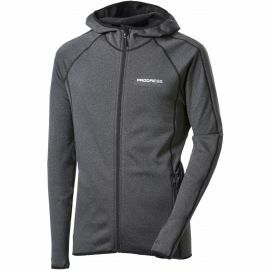 The Craft BREAKWAY HOOD is amazingly versatile. 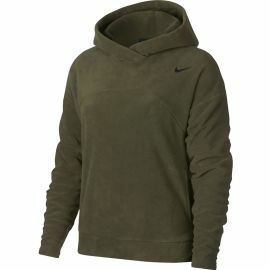 Perfect for colder weather. 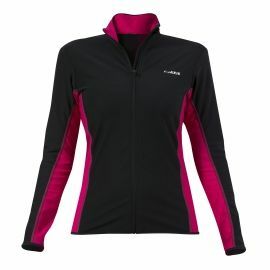 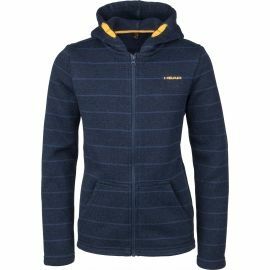 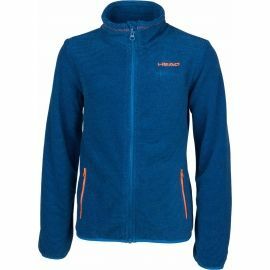 The Lewro ZAIDA features fine micro fleece material and anti-pill treatment. 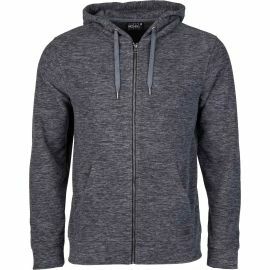 The Head CATO features warm fleece material. 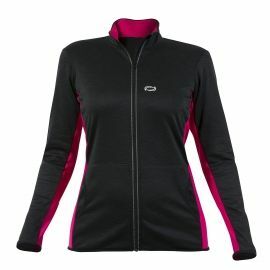 Suitable for any outdoor activity.